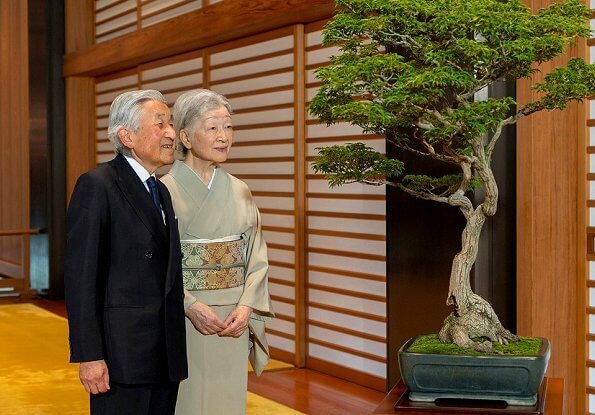 Today is the 83rd birthday of Empress Michiko of Japan and on the occassion of that birthday, the Imperial Household Agency published the new photos of Empress Michiko with Emperor Akihito. 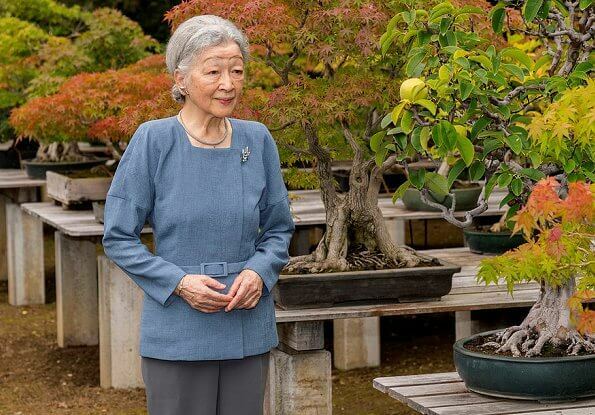 (Michiko Shōda was born in 20 October 1934 at Tokyo Hospital. 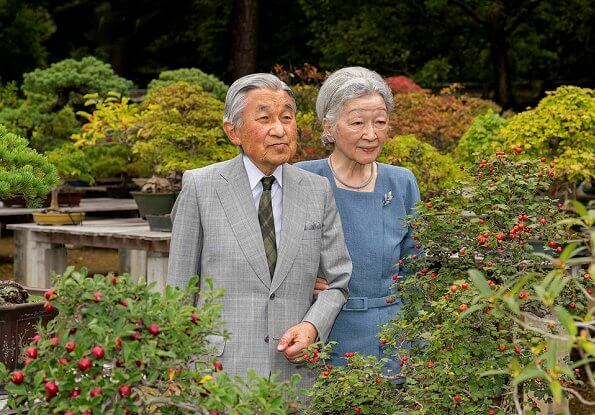 Michiko married Crown Prince Akihito and became the Crown Princess of Japan in 1959. 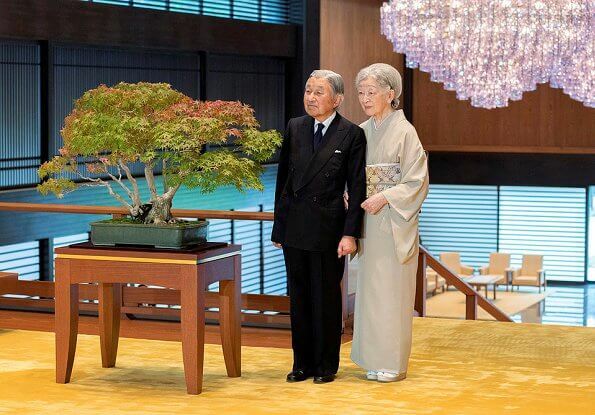 Upon the death of Emperor Shōwa on 7 January 1989, Crown Princess Michiko's husband became the 125th Emperor of Japan, and she became empress consort). No disrespect meant - they look like a pair of sweet little dolls. Nice that they have grown older together. She seems, on photos, as a sweet lady, graceful and elegant.